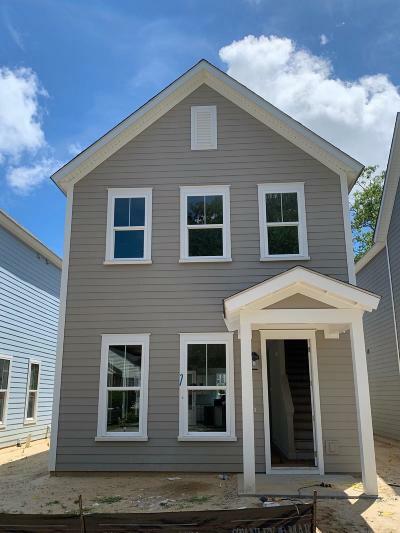 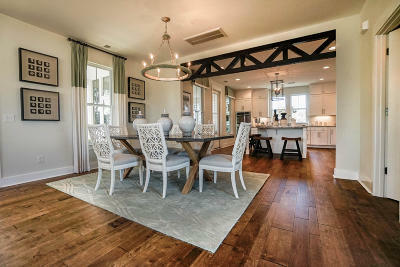 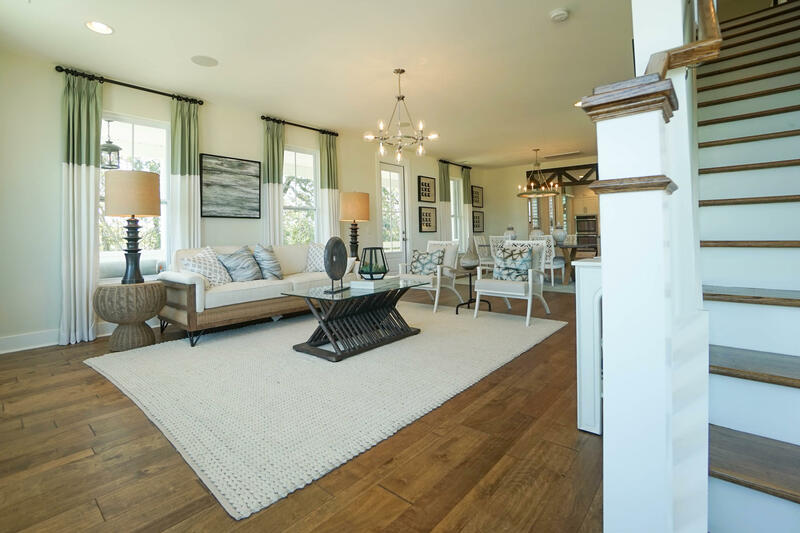 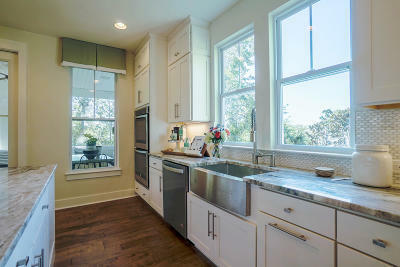 Elegant Charleston Single - New Construction. 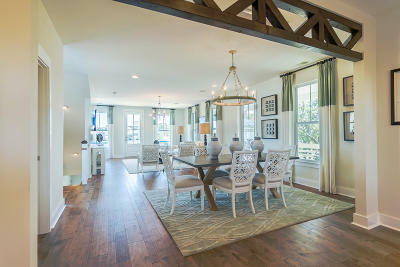 Spacious Open Floorplan makes this home great for entertaining. 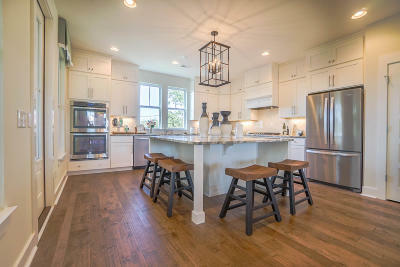 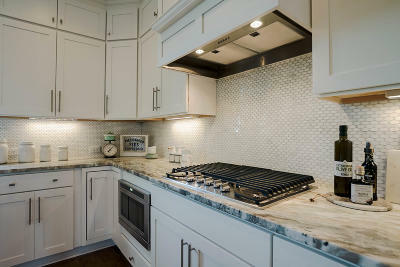 Kitchen is a chef&apos;s dream with stainless steel gas appliances., tile backsplash, Cambria quartz countertops, upgraded kitchen cabinets and large kitchen island and pantry. 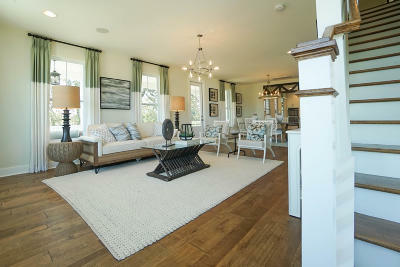 Oversized Master suite and large Walk-in Master Closet. Community highlights of Mixson include: Charleston&apos;s premier swim and social club boasting a heated saltwater pool.